Martin Bester applauded the Mayor for how the Pretoria community came together after about 500 people had been left homeless. 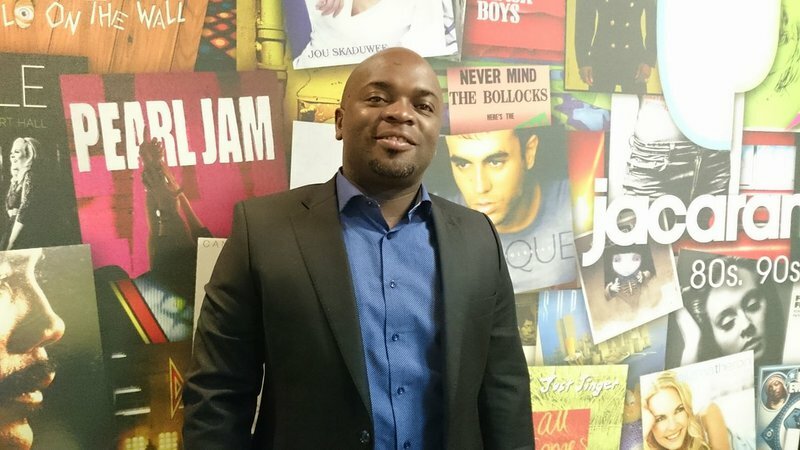 The South African politician and current mayor of The City of Tshwane, Solly Msimanga, joined Breakfast with Martin Bester to chat about new developments in South Africa and, in particular, Gauteng. Martin Bester applauded the Mayor for how the Pretoria community came together after about 500 people were left homeless after a fire broke out at the Plastic View informal settlement in Woodlands, east of Pretoria. President Cyril Ramaphosa has appointed former Reserve Bank governor, Tito Mboweni, as his new finance minister. When Martin Bester asked what Msimanga thought about Mboweni’s appointment, he chuckled and said: ”It's a bit of a tricky one..."